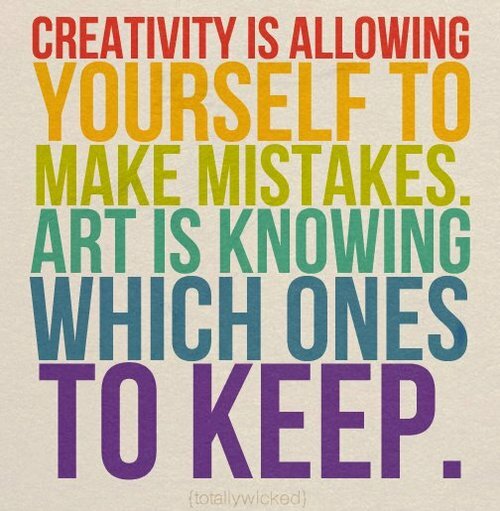 Mojo Monday ~ The Beauty In Making Mistakes – We Are All Meant to Shine! 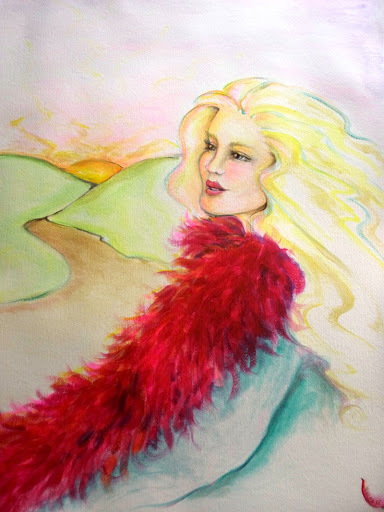 If you are familiar with author Oriah Mountain Dreamer you might be surprised to learn that once upon a time she doubted if she would ever become a published writer. This is the woman who wrote the piece called The Invitation, that later became a book by the same title. 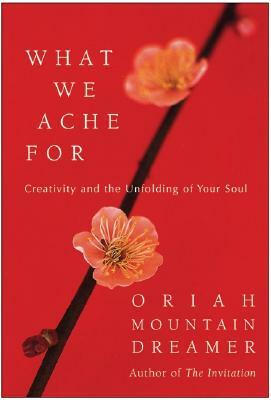 Oriah shares in her book What We Ache For: Creativity and the Unfolding of Your Soul the story of attending a writing workshop, and how after having her writing torn to pieces over the course of several days, and hearing how few people will ever succeed at writing, left the workshop feeling deflated and almost convinced she should throw in the towel. 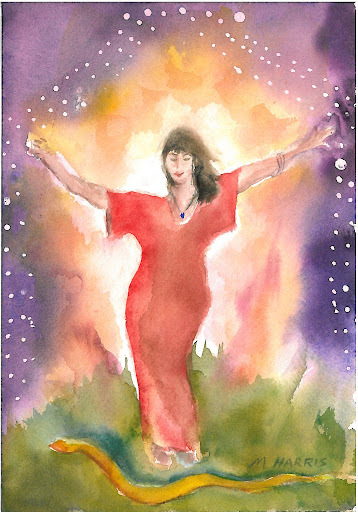 Yet writing called to her soul and she picked herself back up and continued to follow that calling. Today I am will to do __________________________ badly. Today I will lower my standards in how I…. I do ______________ badly, but I do it because…. Prior to beginning this post I decided I would create a 2013 word art piece. I committed to just whipping it out and then posting it, no matter what I thought of it when I finished. 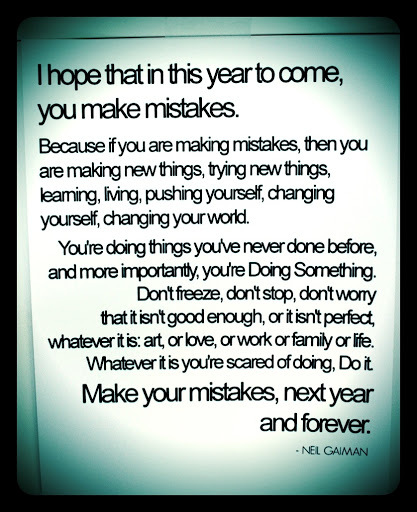 I toast to us all trying new things, making mistakes, creating for the sake of creating, accepting imperfection, loving the process and the journey, rather than just the end products. 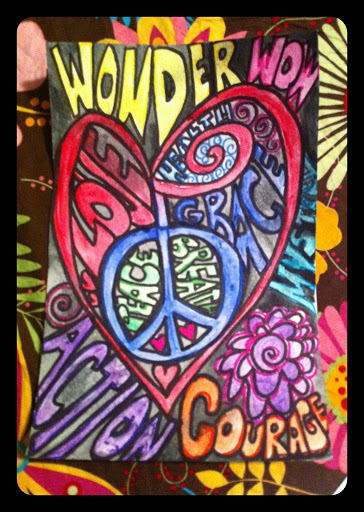 My words for 2013 are Wonder, Wow, Love, Health, Grace, Peace, Breath, Action, Courage and Mystery. What words might you want to claim and hold close this year?